Social media is hard to manage, so many failed expectations and everyone wants a moment in the spotlight to beg "Give me a chance." So it's very easy to get lost and despair. When this happens I have to regroup my thoughts and reestablish my priorities. Why do I create? For what purpose? 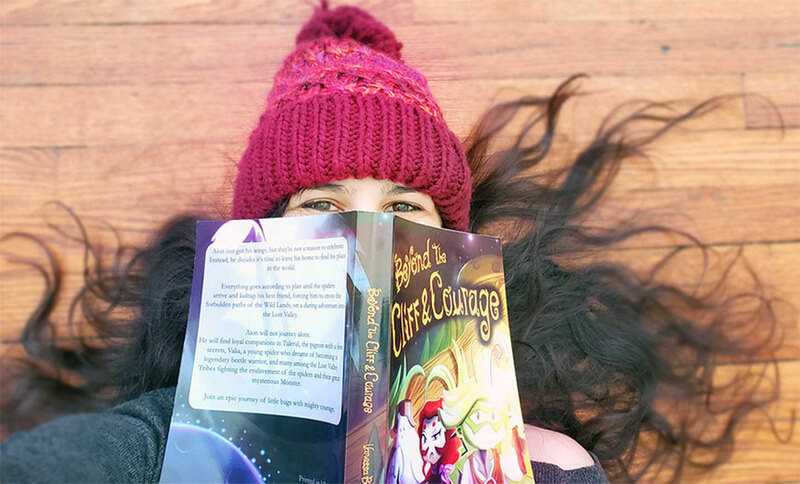 I create because I have so many stories inside that I want to share and I know that I can make people feel these adventures and make them laugh and cry with my characters. My blog is a great place for me to feel free. Here I don't have to think of all the rules that upset followers, I can post twice... a day or not because this is my secret little corner. I got some new mini canvas. I want to do something really nice with it. Something unique...I hope.